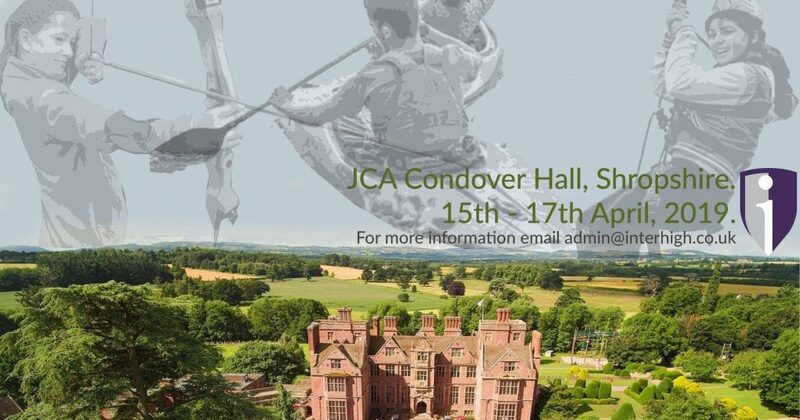 This April (2019) we will be holding our InterHigh Activity Break at JCA’s Condover Hall in Shropshire. Staff and pupils and their families will follow a fun-filled, action-packed programme of adventure, learning new skills and rising to new challenges along the way from Monday 15th April to Wednesday 17th April. 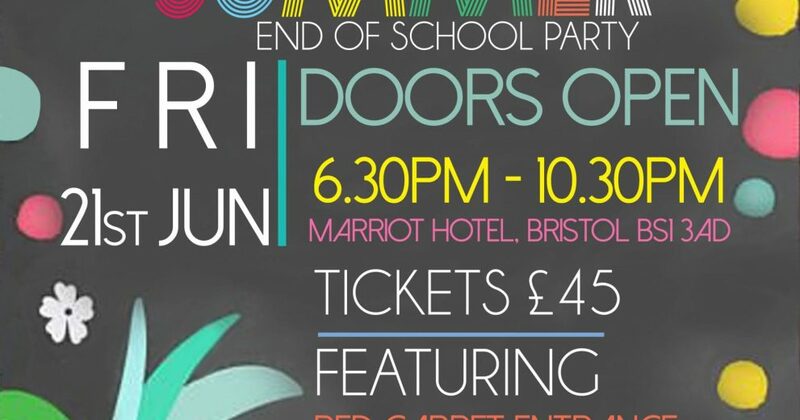 The cost of the weekend is £120 per student. This includes; a full daily programme of adventure activities, fun evening entertainment, all meals over the course of the 3 days stay as well as accommodation for 2 nights. 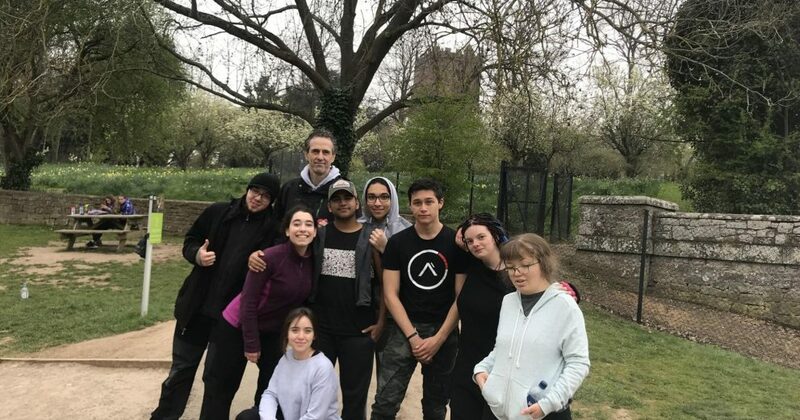 The activity break is one of the highlights of the school calendar and over the years pupils have got so much out of these breaks, forging lifelong friendships and creating a wealth of special memories. This year’s activity break has actually sold out, but we are still taking a list of names for when we have cancellations. If you wish to be on that list then then please complete the form on the Parent Portal. If you would like any more information, please email: admin@interhigh.co.uk.